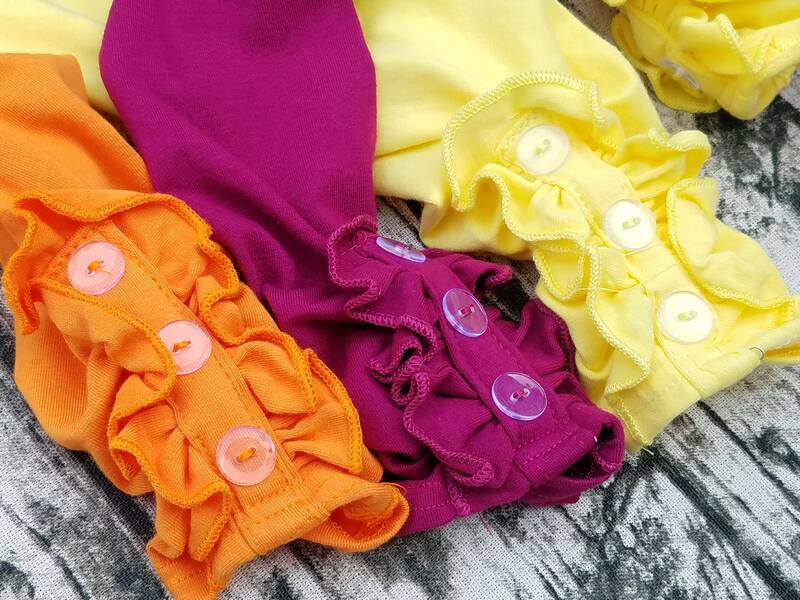 Fall Button Ruffle Leggings Girls Clothing Little Girl Soft Cotton Baby Toddler Button Leggings Layering Pants, Icing Leggings, Fall Leggings. 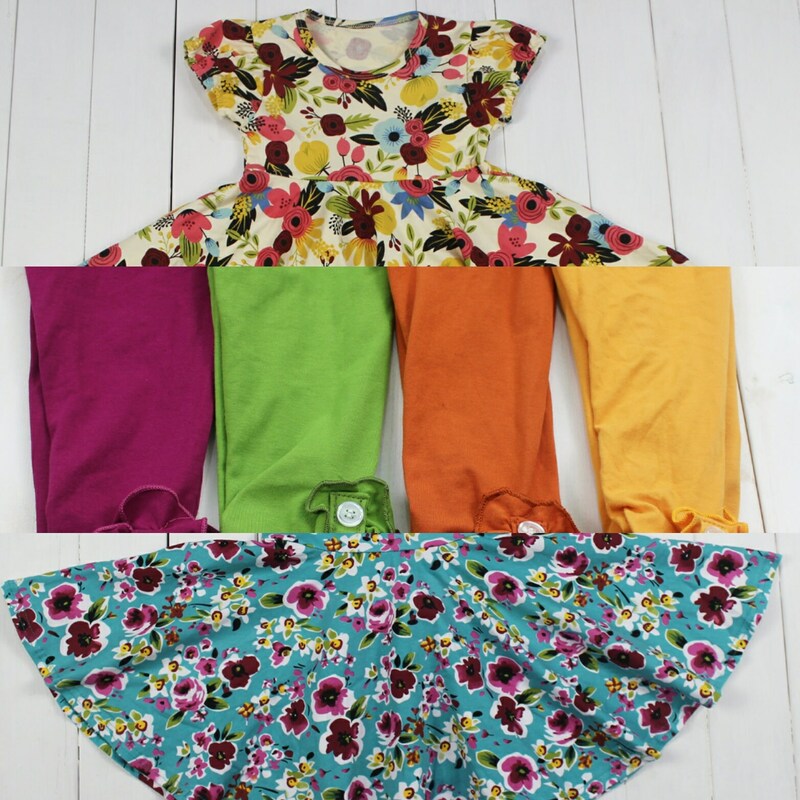 Baby, toddler, and girls sizes. 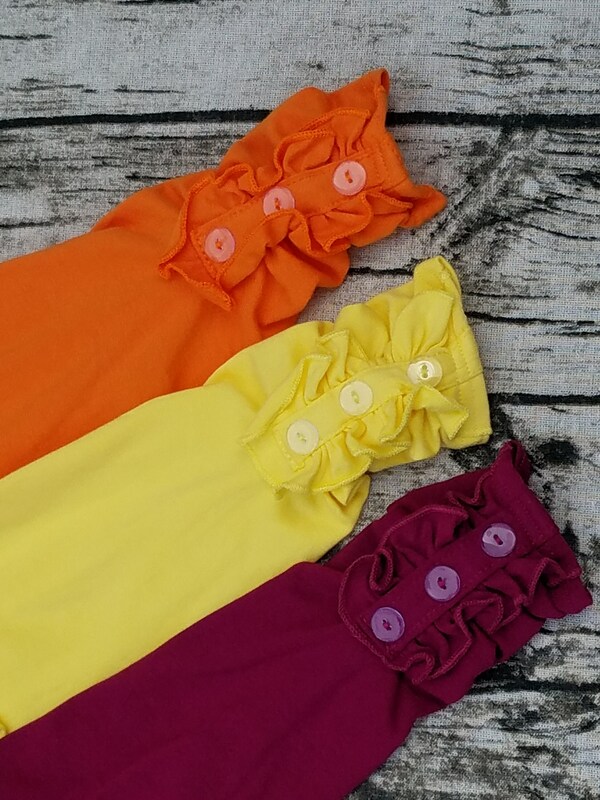 These Fall Button leggings are the perfect kids leggings for everyday wear and any special occasion for the little diva in your life! 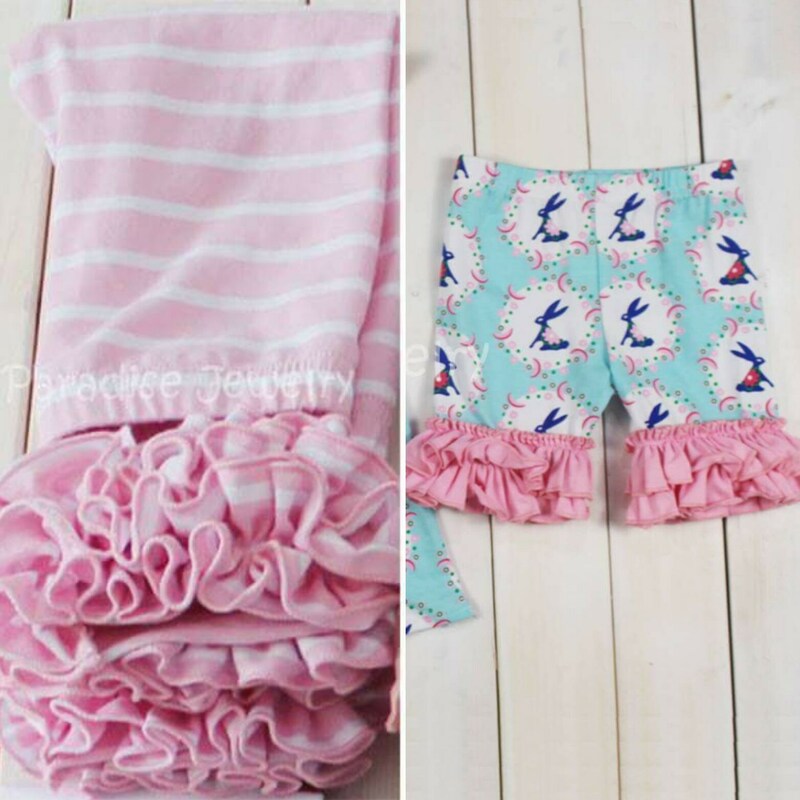 Boutique Clothes Baby, Toddler, Little Girls Layering Ruffle Pants. 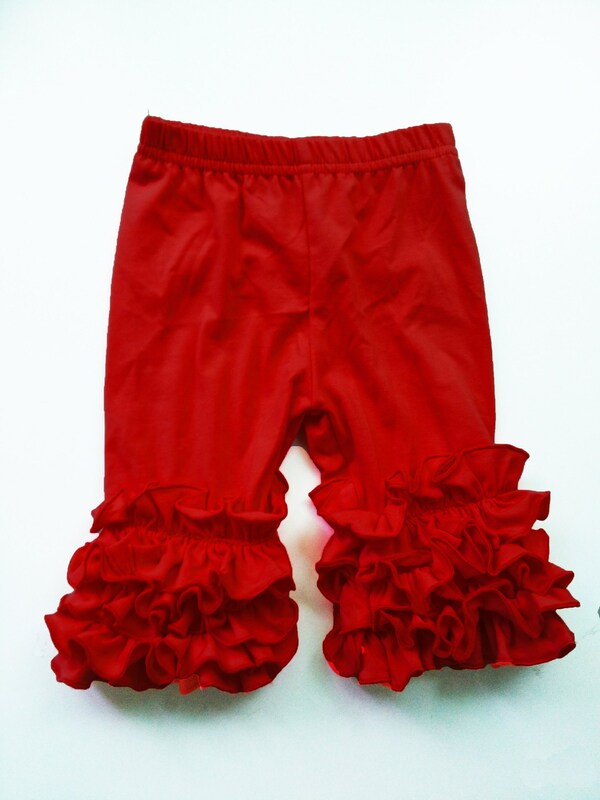 Soft Cotton Button Ruffle Layering Pants/Leggings. 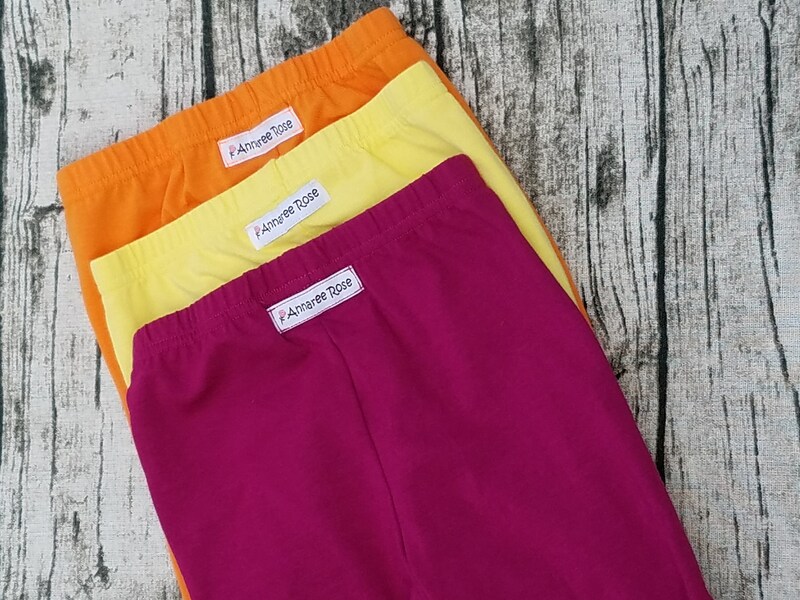 ~This listing is for leggings only. Mix and match with our Fall dresses to create your own look. 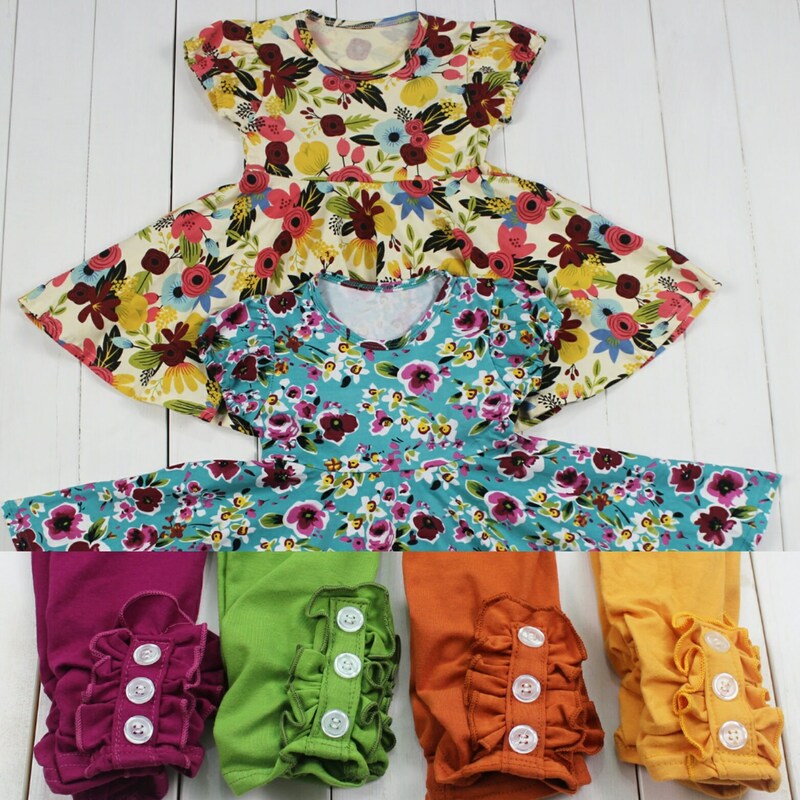 Great coordinates for the Matilda Jane collection Choose Your Own Path! 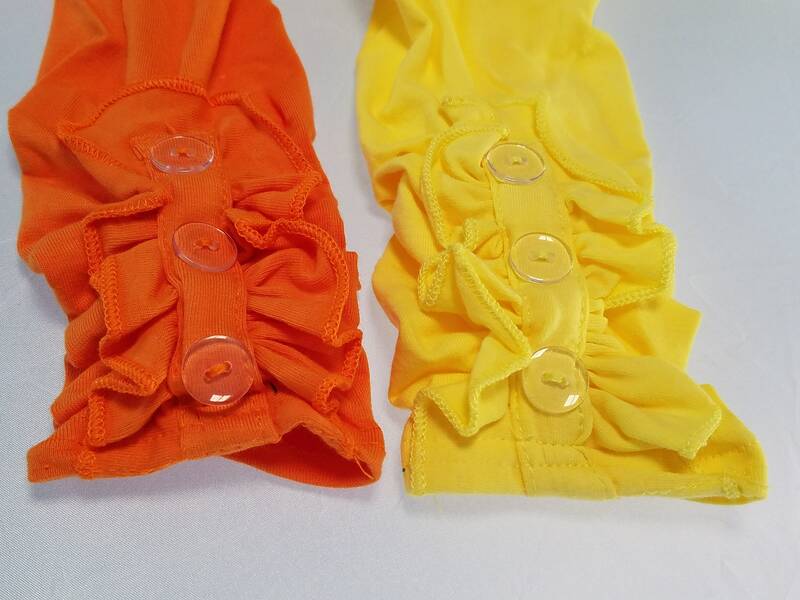 Samples in pictures are in size 4. If you have any questions regarding this item, please hit the “Ask a Question” button next to the price you will have a response within 24 hours! 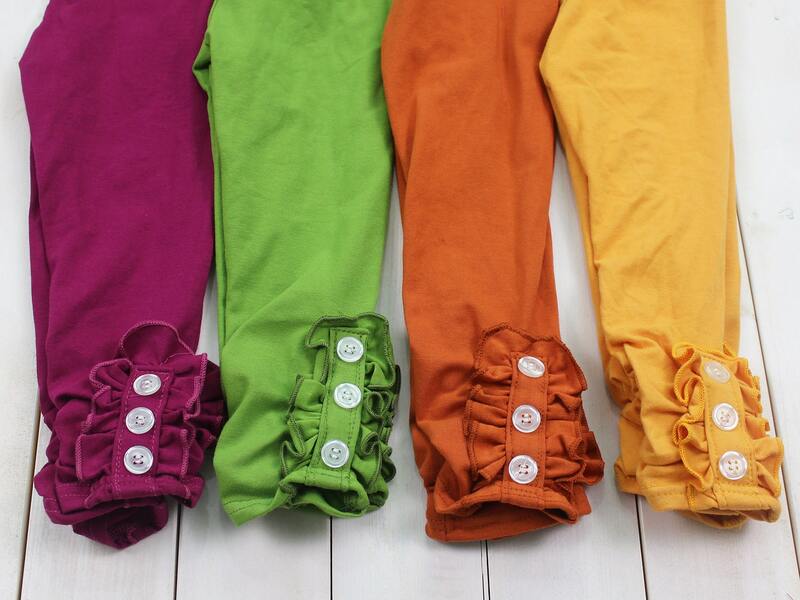 Adorable leggings. Great quality & price. 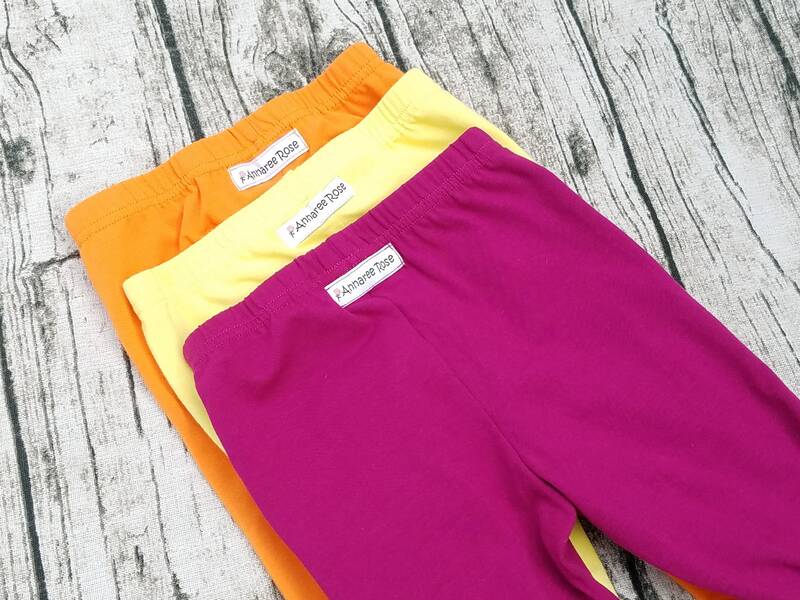 We like the plum colored leggings and they match the color in the picture great.